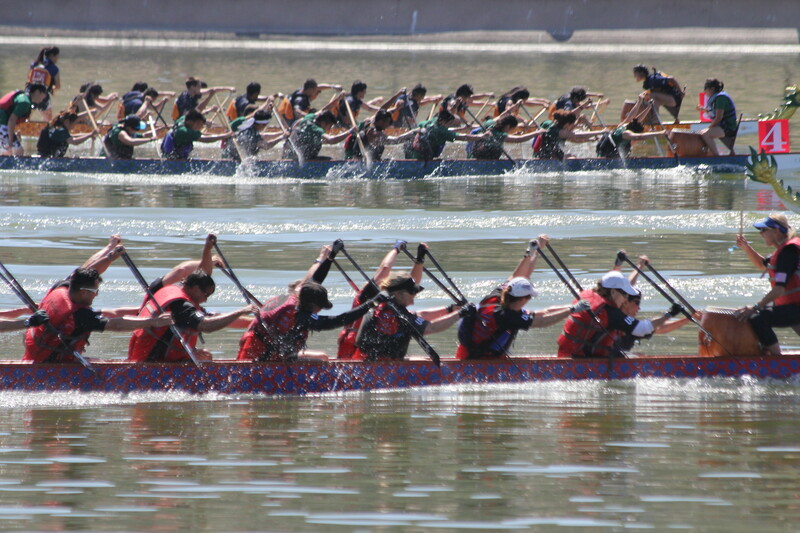 Since its inception, the San Diego Dragon Boat Team (SDDBT) has developed in many ways amassing an impressive history of success at all levels including national and world championships. 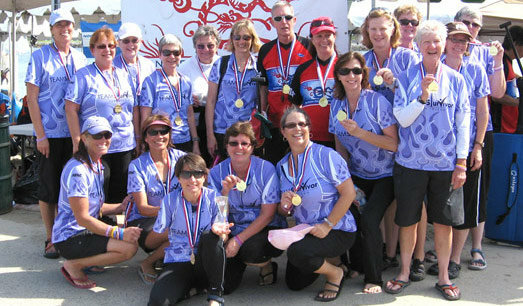 We have grown by adding other crews, including our first women’s crew in 1992. This crew won silver medals in Singapore and Hong Kong at their first major international competitions. 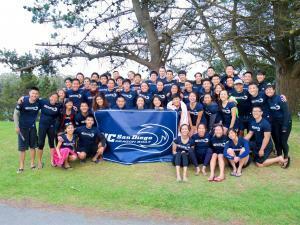 The club has since added a women’s cancer-survivor program (Team Survivor) and a collegiate program with students from the University of California, San Diego (UCSD). A youth program is also under development. TEAM Survivor San Diego was formed in May of 2003 and is the local affiliate of the national organization of TEAM Survivor. As a 501(c)(3) nonprofit organization, we provide free group exercise and support programs for women who have a present or past diagnosis of cancer. These programs, can offer women survivors of San Diego County, the opportunity to improve their fitness and strength, build an emotional support network, and may also help to counteract fatigue and treatment side effects. This in turn, may help these women to gain more self confidence and feel better about their bodies. To learn more please click here. 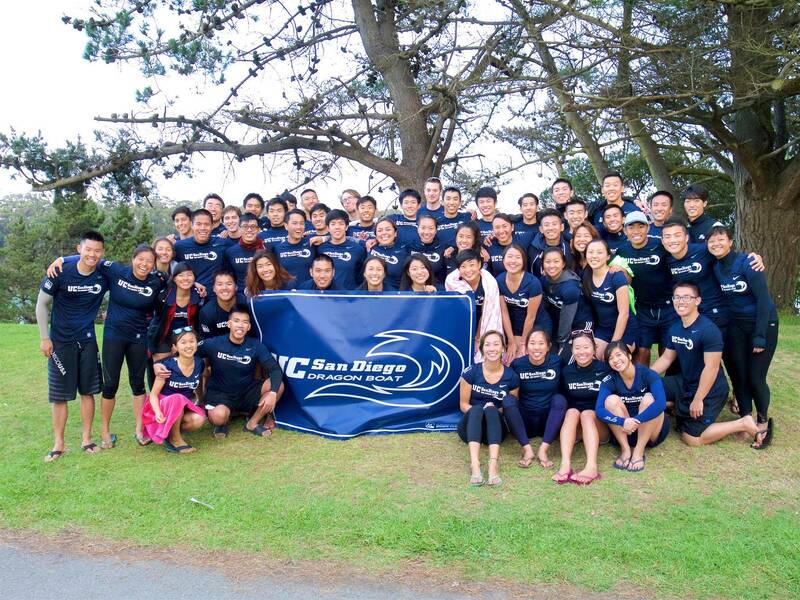 The University of California, San Diego Dragon Boat Team was started in 2003 by a group of ambitious students looking to take their passion for the competitive sport they first encountered in high school to the college level. 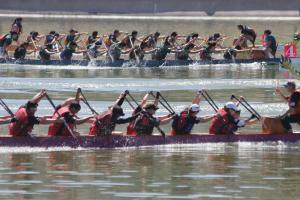 From its humble beginnings, the team has now grown into one of the top collegiate teams in California, competing in San Francisco’s CDBA Collegiate Championship, Tempe’s Arizona Dragon Boat Festival, the Long Beach Spring Race, the Long Beach Summer Dragon Boat Festival, and the San Francisco International Dragon Boat Festival. To learn more please click here.